Members save up to 70% on dental procedures without the hassles of traditional insurance. It’s easy to enroll in SmilePlus online 24/7 or at any Coast Dental & Orthodontics office. SmilePlus is a membership savings program exclusively through Coast Dental & Orthodontics that provides substantial discounts to patients with or without dental insurance. Plus save up to 70% on general, orthodontic and specialty dental services with your annual membership. It’s easy to enroll in SmilePlus online 24/7 or at any Coast Dental & Orthodontics office. There are no forms to fill out and no waiting period. 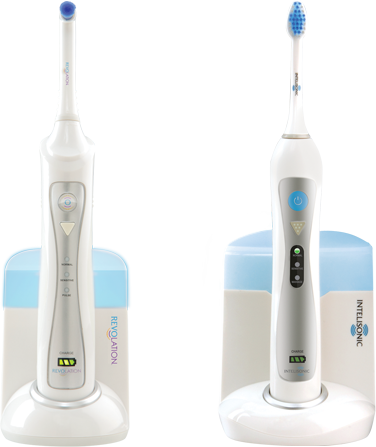 Join SmilePlus today and save up to 70% on dental services and receive a FREE DentisRx power toothbrush sent directly to your home. Enter your address or zip code to find the closest office near you. Because SmilePlus is not an insurance plan, you won’t have any of the limitations and restrictions that often apply. There’s no limit to how much you can save each year.